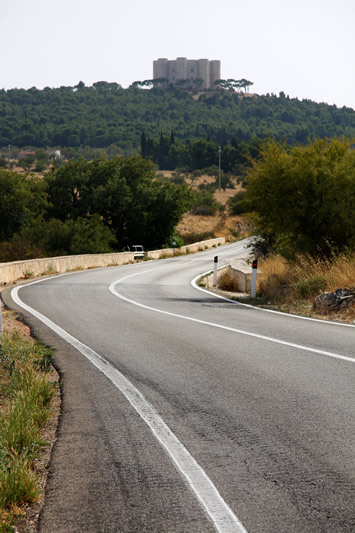 A week to discover Puglia from north to south, among unique colours, flavours and traditions. 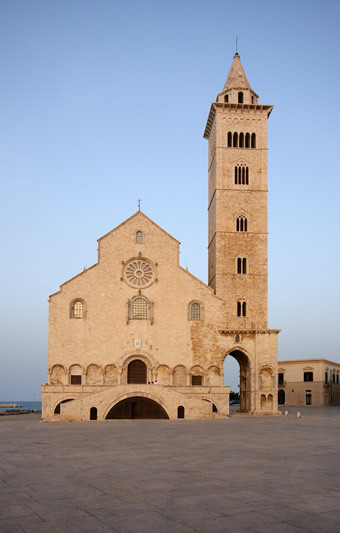 Evening walk in Trani, with its spectacular cathedral on the seafront, or in Barletta with its castle and lively old town. Morning in Castel del Monte, summer residence of Frederick II of Swabia and UNESCO patrimony. Afternoon in Bisceglie or visit of Bitonto and oil mill followed by tasting. Morning in Alberobello, capital of the trulli houses, UNESCO heritage. Afternoon visit at a local winery followed by tasting. 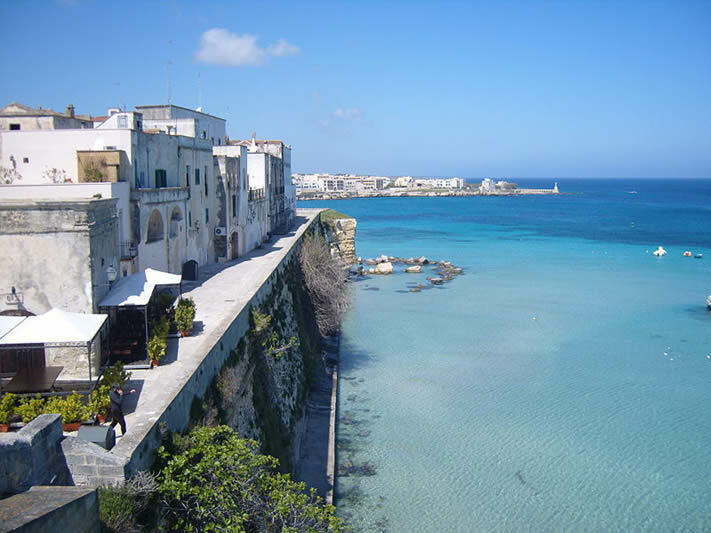 Morning: tour of Bari, capital of Puglia. Afternoon in Castellana Caves, 3km of underground caves with thousands of stalactites and stalagmites (tickets sold onsite) or Conversano/Polignano a Mare. 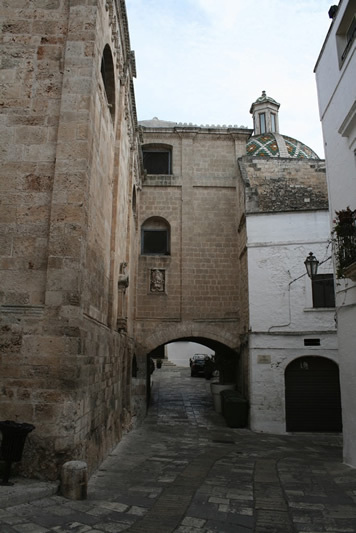 Morning in Ostuni, called “White City” for its whitewashed houses on the top of a hill. You can walk through its old town and enjoy views on the valley and the coast from its panoramic terraces. Afternoon in Carovigno or Mesagne to visit their castles and, for archeology lovers, the archaeological site of Muro Tenente. Morning in Lecce, the Florence of the South. 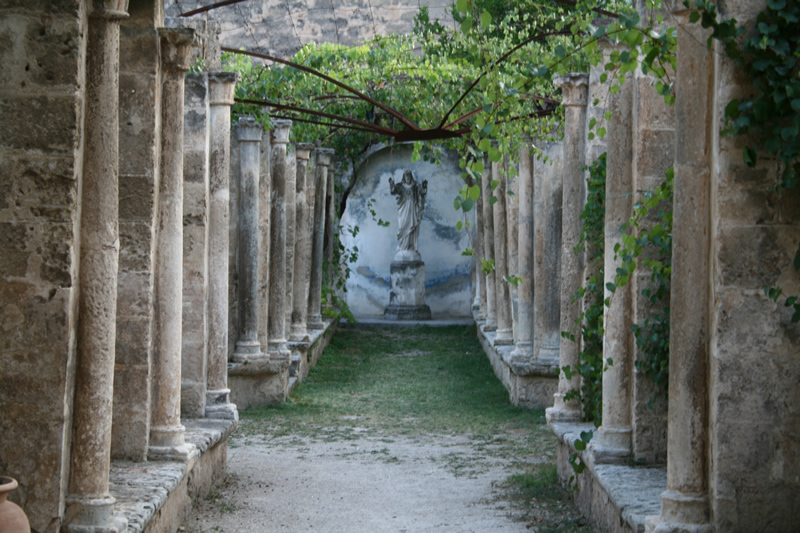 Lecce has got ancient origins; historical-artistic evidences date back to the Messapic and Roman Age until the Medieval, Renaissance and Baroque times.Lecce is almost completely Baroque-decorated, and it has its own style called "Barocco Leccese" . Thanks to the local crumbly stone - the so called "Stone of Lecce" (light colour and easily workable) - buildings with very fine decorations of a unique beauty and elegance have been made: they are present all over the historical city centre either in the churches and monuments or on balconies and terraces of private residences. 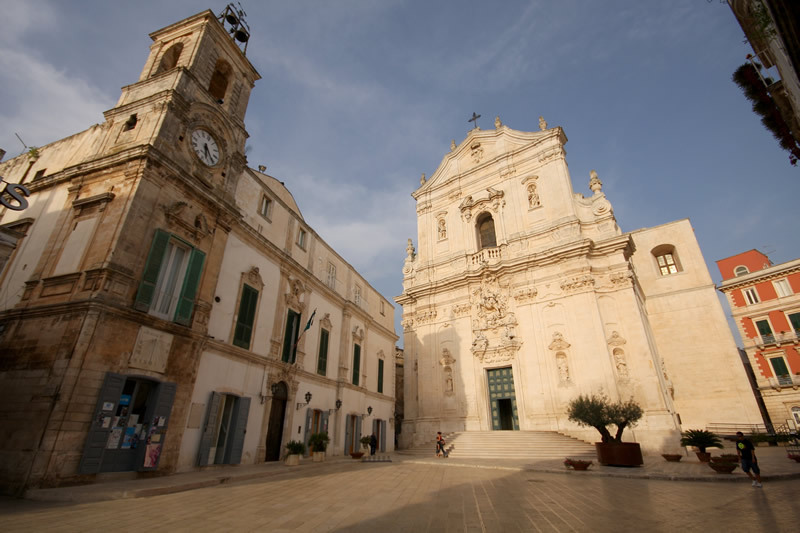 The 17th and the 18th century have particularly characterized the look of Lecce: Piazza Duomo, the Episcopal Palace, Piazza S. Oronzo, the Amphitheatre, the Basilica of S. Croce. 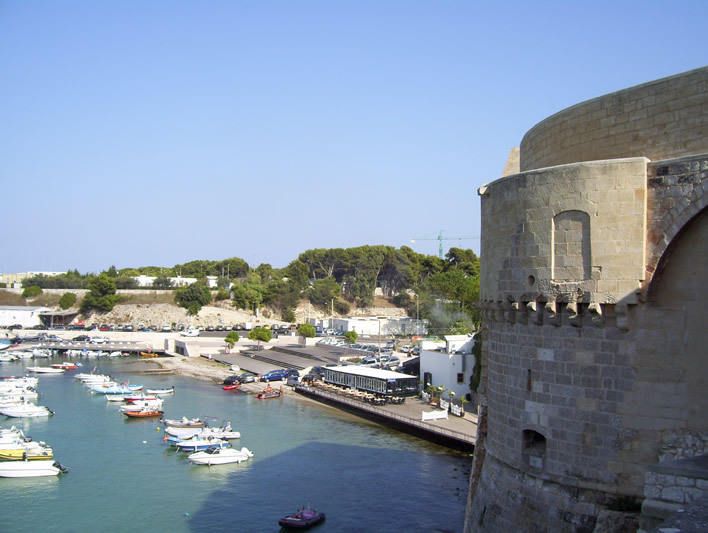 Afternoon in Otranto with its castle overlooking the sea, or visit to a local winery. Morning in Manduria winery with visit of the Museum of Primitivo; or Oria, lovely town with a magnificent castle. Afternoon in Grottaglie, with its old town built among caves and terraces and well known for its Ceramic quarter. Free entrance to its castle. From € 650 per person. The price refers to the following periods: January to April and October to December. From € 750 per person. The price refers to the months of May, June and September. For different dates, we will send the price according to your request in the form. Drinks and beverage and all the admissions where otherwise specified, porterage and everything not expressely mentioned in "Quote includes".